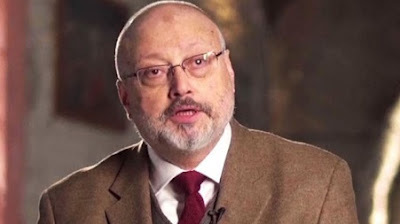 Denmark today suspended arms sales to Saudi Arabia over the murder of journalist Jamal Khashoggi, the second country to do so after Germany. On Monday, Germany decided to bar 18 Saudis from entering its territory and Europe’s Schengen passport-free zone over their alleged links to the murder. Blame them?